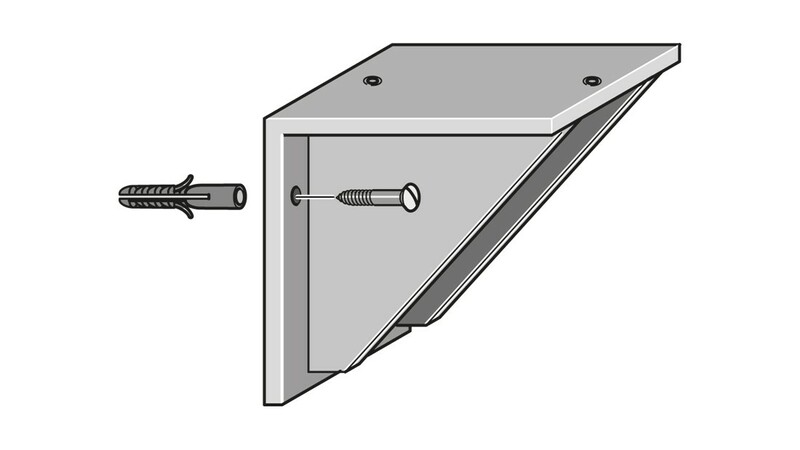 The sturdy brackets will accommodate any metering pump. 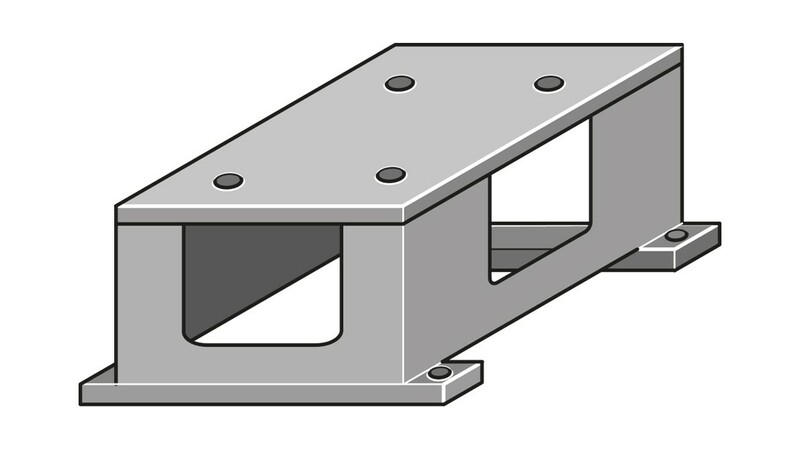 The wall brackets are available in different materials. They provide optimum stability during metering operation. Wall bracket made of PP to hold metering pumps parallel to the wall, including attachment fittings. Dimensions (L x W x H): 230 x 220 x 220 mm. To fit metering pumps of the Vario, Sigma and Meta product ranges. Foot bracket made of PP to hold metering pumps, including attachment fittings. Dimensions (L x W x H): 250 x 160 x 150 mm. To fit metering pumps of the Sigma and Meta product ranges. Protective cowling of transparent silicone rubber to protect the operating unit (HMI) of metering pumps against contamination. To fit metering pumps of product range Sigma (control type). Wall bracket with operating lever for wall mounting the operating unit (HMI) of metering pumps, without fittings.